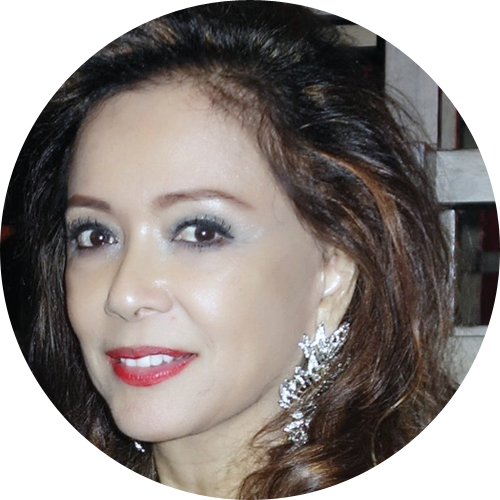 Mayenne Carmona has been a contributor to the lifestyle section of Philippine Star since 1997. She also has a monthly column, La Vie en Rose in Zee Lifestyle Magazine. Her personal Blog, Mayenne’s World features her adventures and lifestyle. Her advocacy is feeding marginalized children and senior citizens in the poorest sections of Metro Manila with her friends. They call themselves Angels to Street Kids, and they have been actively pursuing their cause in feeding the hungry.